Boats and Outboards Top 20 Sailing Blogs! 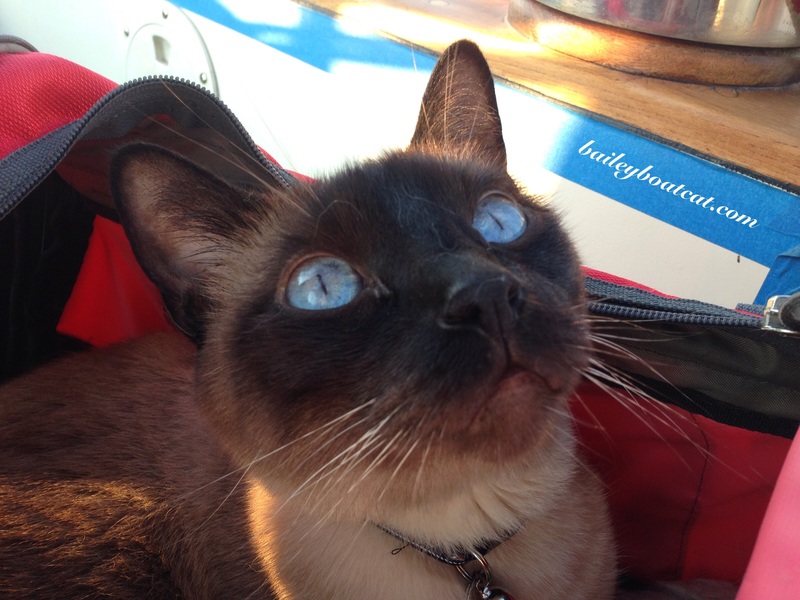 Furiends I’m honoured and very excited to have been chosen by Boats and Outboards for their list of Top 20 sailing blogs! To be chosen alone is PAWESOME but when I saw the lineup of other blogs, I was very happy and humbled to see some of my favourite sailing blogs that I really respect too. There’s a few new blogs to get acquainted with as well which is always fun. You can read the list of the Top 20 sailing blogs as chosen by Boats and Outboards here. Thank you Boats and Outboards. As you’re reading this furiends, I should be coming towards the end of my two days at sea. You can see our progress by clinking on a link to our tracker here. How awesome, Bailey – congratulations! Congratulations! You are in some awesome company, indeed – those people (and pets as applicable) are all amazing. Still, your position among them is richly deserved. Congratulations, buddy!! Well deserved honor. That is wonderful Bailey. You are in some great company. Well done, your blog is a real joy even to us non-sailing types, and sailing folk probably get even more out of it!